This section has all the Mercedes MBE906,MBE904 Engine Xtreme Duty Tube Style TIG welded EGR Coolers. TamerX Supplies only the highest quality EGR Cooler on the market today.. Our customers are mainly commercial fleets that require the uninterrupted service from their vehicles. The TamerX Extreme duty EGR Coolers are designed using only the highest quality stainless steel tubing. This ensures that the cooler will not rupture even under the most extreme conditions. The design also ensures that exhaust particulate will not trap and cause a blockage in the EGR Cooler. The TamerX Diesel Products come with exceptional service. 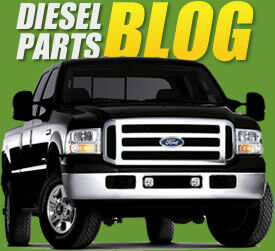 Our experienced Customer Service Department is available to assist with making the selection for your diesel engine.